Learning experience to special children through music and inclusion. Please come and support our project! 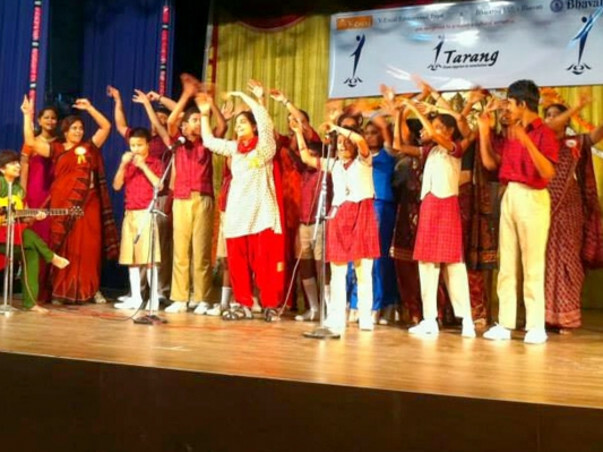 Tarang - a classical music concert for people with special needs was started in Chennai four years ago. 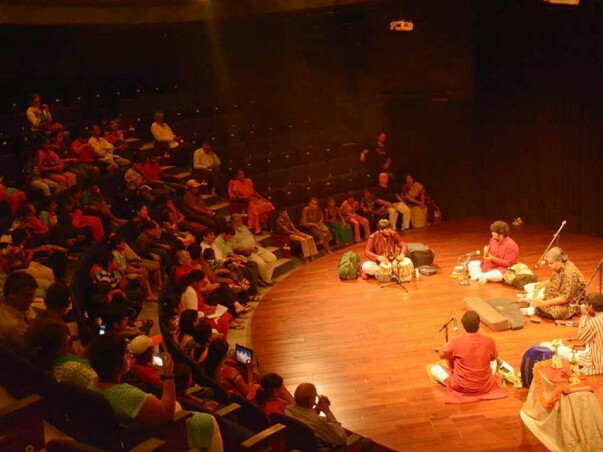 It was brought to Bangalore in August 2014 and we have been since then conducting a concert every two months in public auditoriums for people with special needs. Artists like Bombay Jayashree, Trichur Brothers, Prakash Sonatakke, Anil Srinivasan have featured in Tarang in Chennai and Bangalore. The funds raised through this campaign will be used for the concerts conducted in Bangalore. Have the objectives been achieved? How the funds would be utilized? Funds to pay the auditoriums, artists, hospitality arrangement for the artists, for the sound system, to organize transport facility for some of the children to help them reach the venue. We expect to conduct five concerts in a year and the budgeted expense is Rs 20,000 for each of the concert. Please note that the donations are eligible for tax exemptions. Have seen these programs and they are just amazing...kudos to the team and children who gave such a brilliant performance.